Courses in animal behaviour, training and natural medicine. Vet Ethology has been created out of passion for humans and animals. Our goal is to put the human-animal relationship back in the centre of attention and to give it the place it deserves. 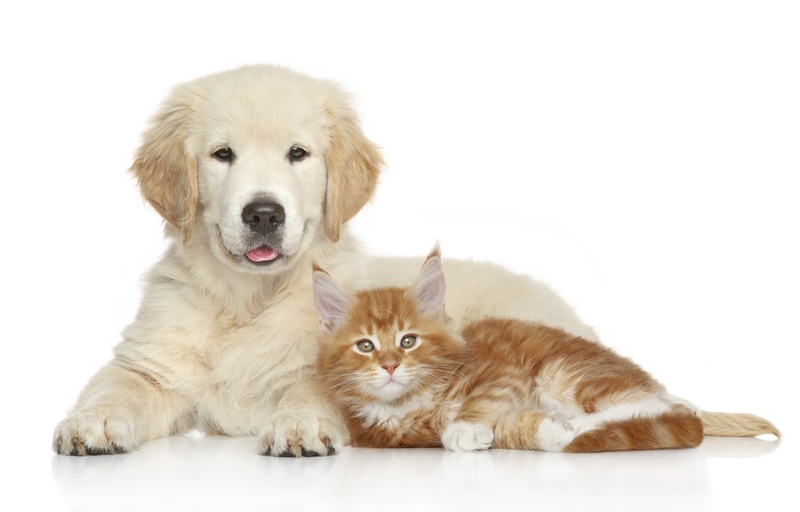 In order to restore your pet’s emotional and physical health, we are committed to integrate a treatment method as dictated by the needs of your pet.